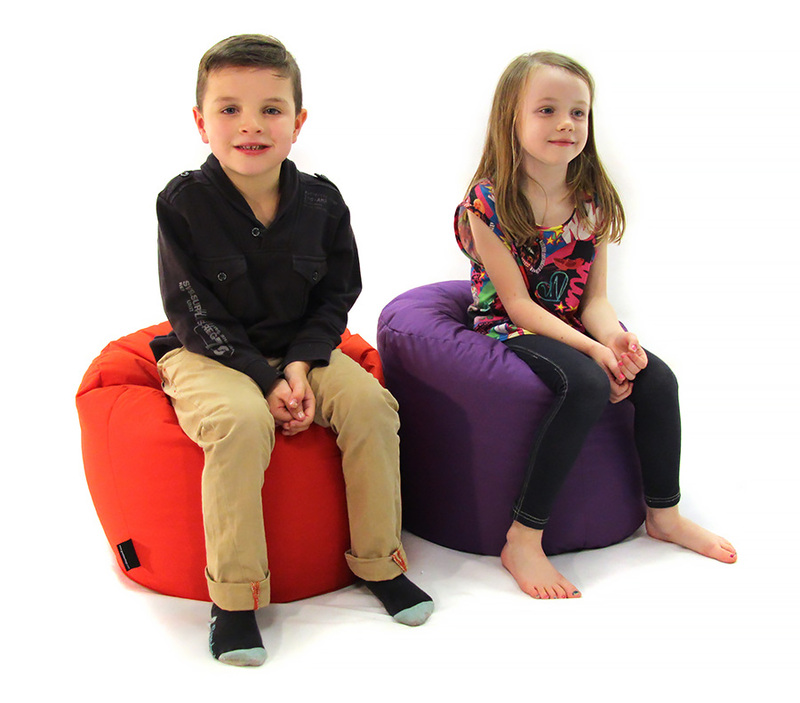 Our bean bag stool is the perfect size for primary school children. It is easy to move around and can be stacked away when not in use. Ideal for classroom reading corners or as library soft seating, this children’s bean bag comes in 15 colours and will brighten up any school or nursery. The fabric covering is made from a hard wearing material which is tear and puncture resistant. The fabric is also water, urine and UV resistant so is designed for use with younger children. The bean bag is filled with fire retardant polystyrene beads and has a tamperproof zip so the filling stays inside. As the fabric is water resistant this school bean bag can be used outside as well as in the classroom. However, it is not waterproof so we recommend it is not left outside or used in wet weather.